I went several years without gaming. 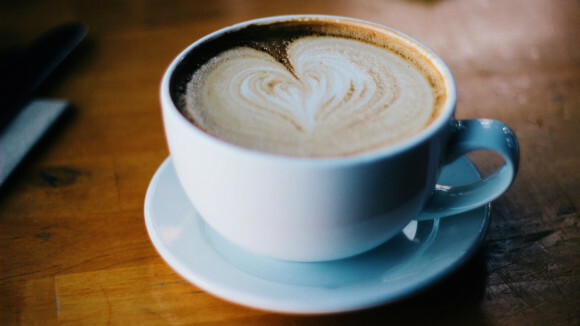 There were several factors as to why I stopped (which I may write about in the future), and it’s been a lot of fun getting back into it these past several months. 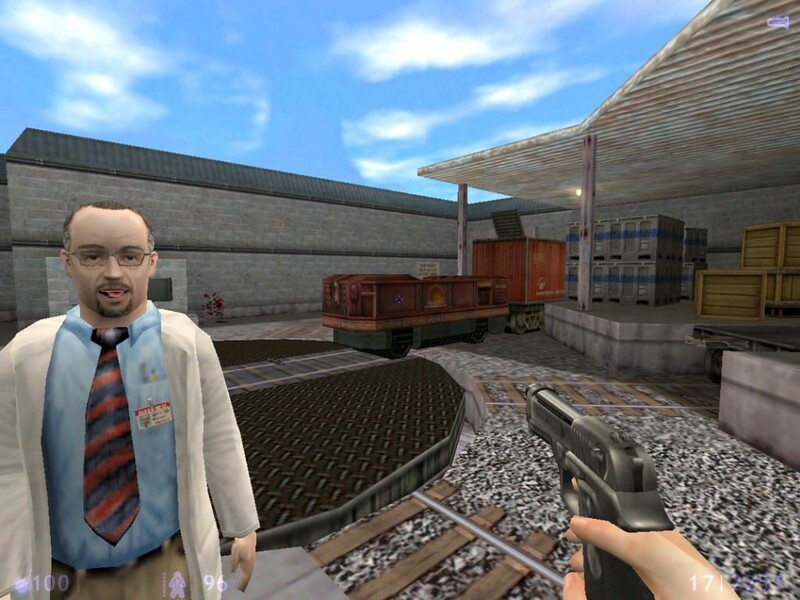 The last game I ever played as a true gamer was Half-Life. So when I began to venture back into the video gaming world, jumping on a sweet deal from Steam for the entire Half-Life series seemed fairly poetic. I enjoyed what I had already played of the Half-Life series in the past, so playing through them all from start to finish was pretty exciting for me. For those of you that game regularly, it probably sounds funny to hear someone talking about Half-Life with so much excitement—LOL. After all, the series began clear back in 1998. Last weekend—after several months of play—I completed the final (latest) installment of Half-Life. 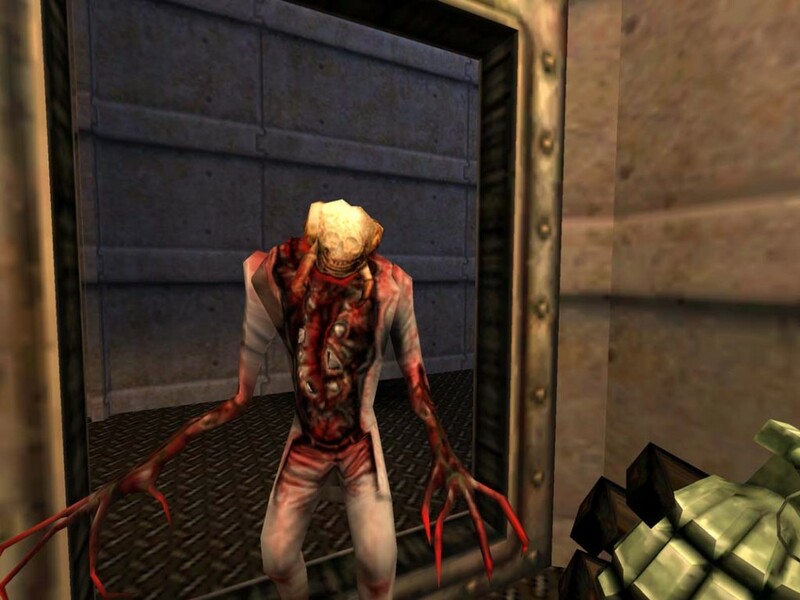 Half-Life: Source is the graphically enhanced version of Half-Life. It’s the only way to replay this oldie but goodie. 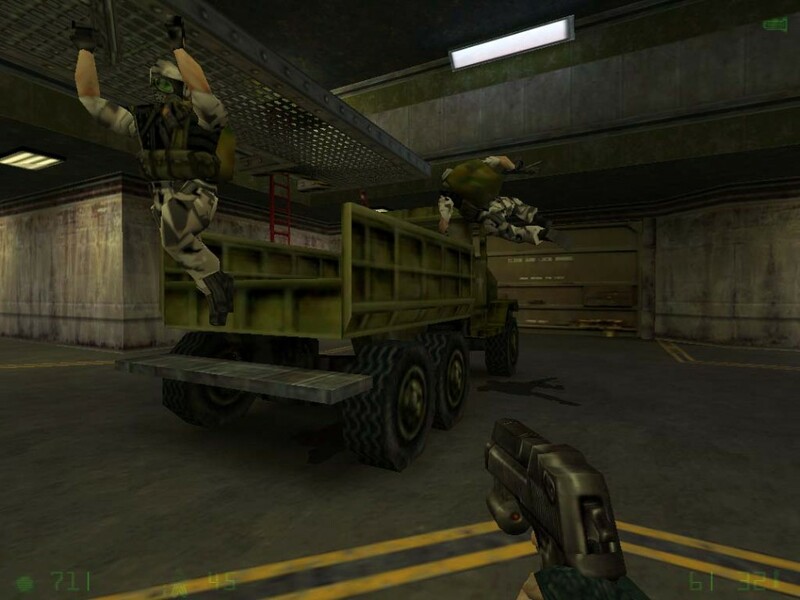 Half-Life: Opposing Force takes place along the same timeline as Half-Life, but it is played from the perspective of a Marine arriving at Black Mesa. Half-Life 2 picks-up from Half-Life. 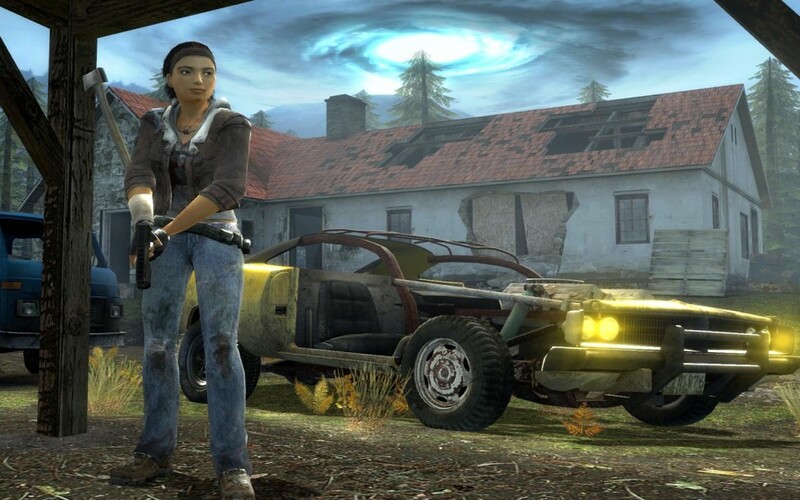 It’s an amazing dystopian game that makes the first Half-Life seem lame. It’s crazy good and my favorite from the entire lot. Once you complete Half-Life 2: Episode Two, you’ll realize that the story leaves you waiting for Episode 3 or at least a Half-Life 3 to finish up this amazing tale. Only time will tell if the third and final installment ever makes its way from concept to completion. As for now, I will say that it was fun to play through the entire series from start to finish. The gameplay is great and the story engaging. // You can connect with me on Steam here. By far my favorite series. 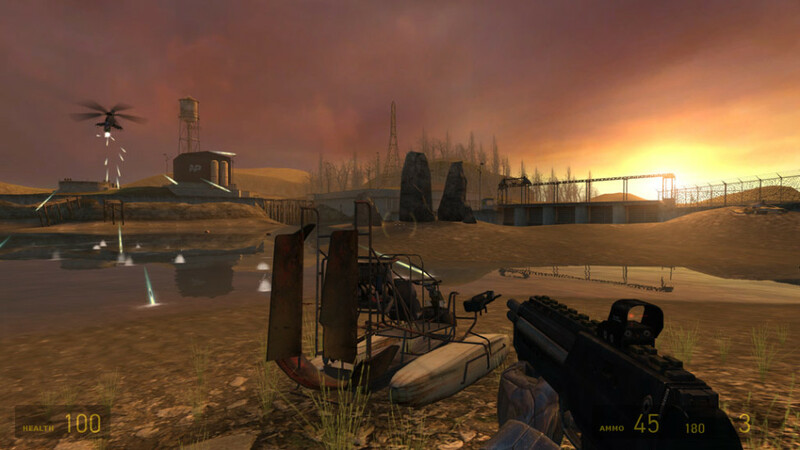 Half-life 2’s gameplay, story line, physics and graphics were revolutionary in the gaming industry. I remember going to a friends house just to watching him play HL2. It was like someone opened up a new world to me. Seriously. Question is, can they do that with a Half-Life 3? 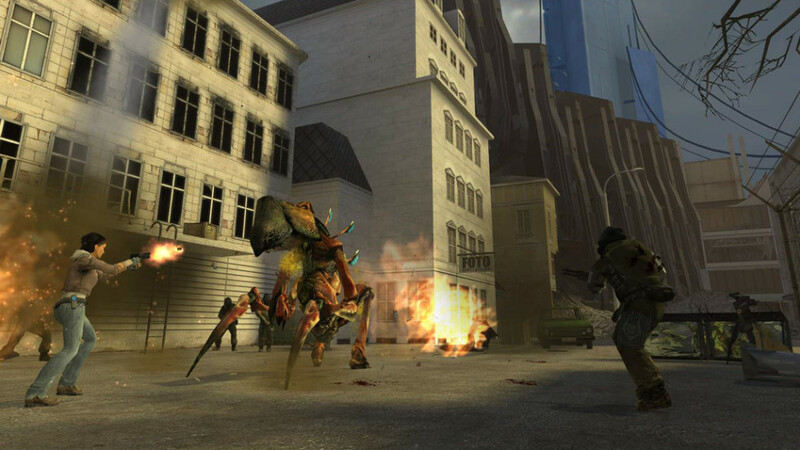 It’s hard to come back after something as revolutionary as HL2.